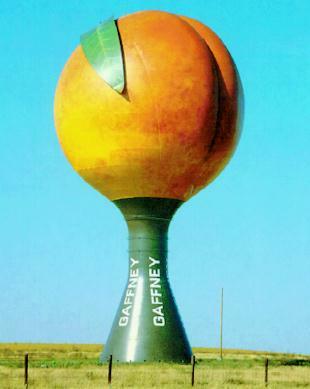 You knew it was coming when you read "Georgia" and "Farmer's Markets"... the Fresh Peach Recipe! I debated making a crisp or pie or some kind of other yummy baked treat. But the thing is, you can use frozen peaches for those, or you need to add sugar or agave nectar, and these beauties are just perfect on their own. This recipe can only be made with fresh peaches, and really brings out their flavor, rather than mimicking it. We used Match Vegan Meats Chicken, which I've decided is my favorite fake chicken to make with a coating. You can make the chicken "breasts" any size you want, and you don't need to add oil, cooking sprays or soymilk or anything like that to coat them. We order a lot of our fake meat and cheeses in bulk from Cosmo's Vegan Shoppe and May Wah to save money and get the products we want. If you order enough you get free shipping, and can fill your freezer. 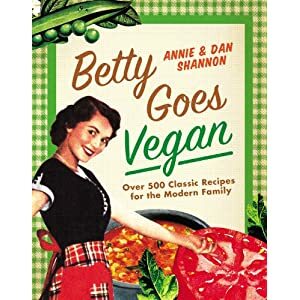 Now, Betty's peach salsa was already vegan, but I added a little bit to it to give it a little extra something. I liked how the little extra really gave it more heat, and a savory flavor that made the peaches seem a bit sweeter. I had this mango salsa once at The Candle Cafe in NYC that had something similar going on with minced onions. I still remember it fondly. I was really happy with how this turned out and I think we did justice to the epic reputation of The Georgia Peach. No not that one, silly... this one! In a large bowl, mix all the Salsa ingredients. Cover and refrigerate. In a shallow dish, mix the Cornmeal and Creole Seasoning. If you're using Match: form 4 "breasts" about the size of your palm. Then, coat each with the Cornmeal Mix and set aside on a separate plate. If you're using Gardein or another Vegan Chicken that is already formed: spray the Vegan Chicken with Cooking Spray, coat each piece with the Cornmeal Mix, and set aside on a separate plate. In your darling little cast iron skillet, heat Olive Oil with 2 dashes of Liquid Smoke on a medium heat. Cook the Vegan Chicken Breasts until they're golden brown and crispy. 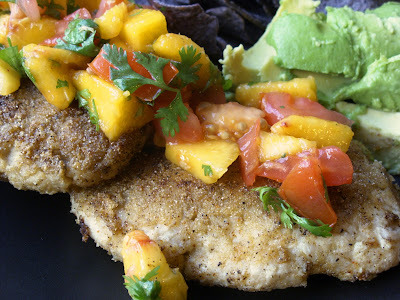 Serve with the Peach Salsa over the top, and some Avocado and Chips. Looks amazing! I like Match too, but did not see any link to bulk pricing on Cosmos. Do they offer the larger wholesale packs? Well - what we do is buy the Bulk bags of Daiya and add on the Match and a few other items. We buy enough to last us 1-2 months and get free shipping because we spend over $165. Then we freeze it and work our way through it. Oh, I gotcha. I saw on the Match site that they offer large sizes so I thought that was what you meant. Thanks!